OfficeMax has some nice under $1 deals this week, and I think $4 for a stainless steel water bottle is a great deal. We just bought five of these for our kids to take on vacation at a significantly higher price. 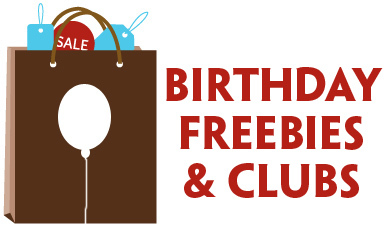 *Get $10 off $30 at Finish Line wyb 2 BIC Products. Note that the OfficeMax deals do seem to vary some by region, so be sure to check your local weekly ad to verify the offers for your area. 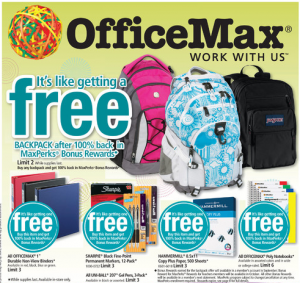 OfficeMax is also offering FREE backpacks after their MaxPerks program this week! 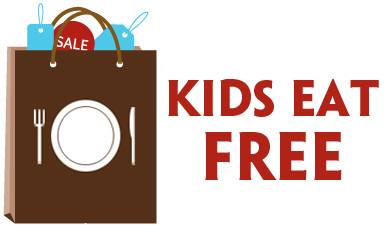 You should be able to cut a huge amount from your Back To School budget with this offer and the FREE backpacks at Staples. 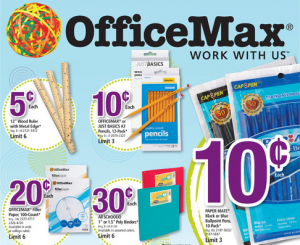 OfficeMax is starting their school supplies deals this week with some great deals! 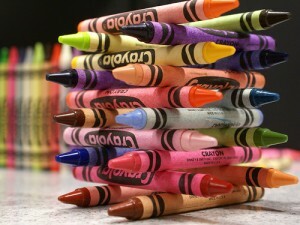 The new school year is rapidly approaching, so now is the time to finish up supply shopping. Luckily you can still find bargains at many office supply stores. Here are some of the best deals I see at office supply stores this week! 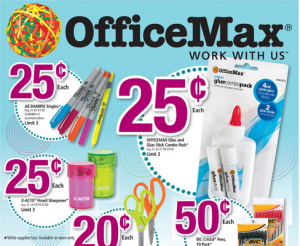 Get $5 off $25 at Payless with any OfficeMax purchase! Print the $5/$50 coupon from the weekly ad! $1/2 Bic Stationery Products, exp. 9-30-10 (SS 8/9/09) = $0.50 ea.